Sometimes work feels a lot more like fun. 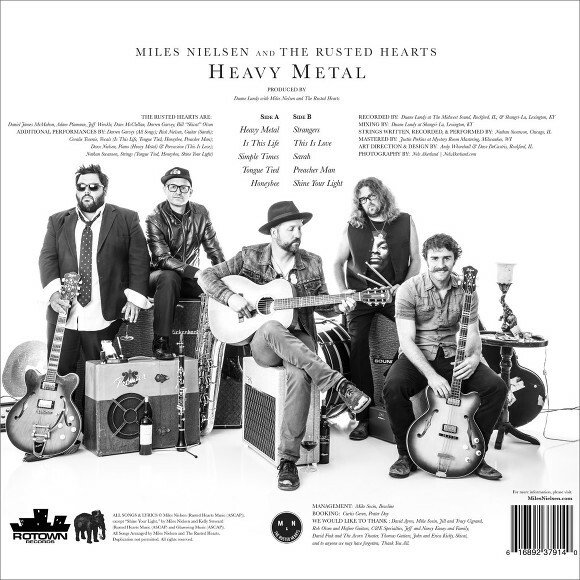 We photographed Miles Nielsen and The Rusted Hearts for the cover of their latest album, Heavy Metal. 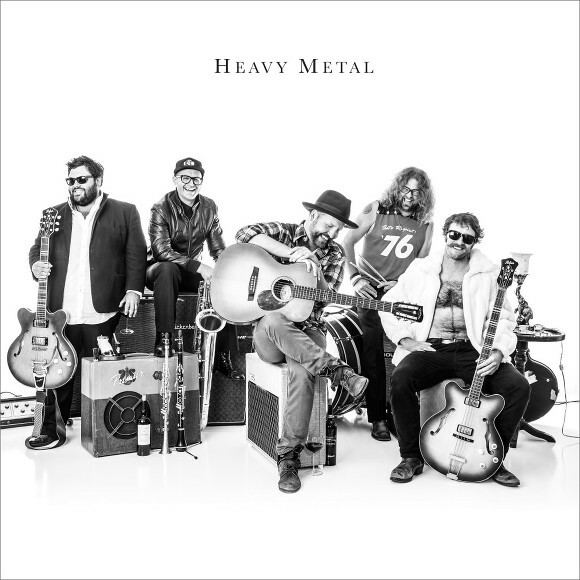 These guys are amazing musicians and this album is going to make you put on your dancing shoes. Not only are they talented musicians, but great people to boot, and we had a ball working with them! April 29th is the album release concert at Memorial Hall in Rockford, Illinois. Get tickets HERE for this show soon, as we’re sure it will sell out! Pre-order the album in CD or vinyl HERE or download the digital album version from iTunes HERE.